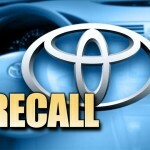 Toyota Sofware Failure and Quality Issues – Has the complexity in the integration of software, electronics, and engineering in Toyota vehicles contributed to the safety and vehicle recalls? Does the Toyota Information Technology have anything to do with its safety issues? The Panel also had initial concerns regarding integration of mechanical and electrical engineering in Toyota’s design and production processes. Specifically, the Panel was initially concerned that automotive manufacturers, which were historically dominated by mechanical engineering needs, could be challenged by the need to integrate increasing levels of electronics and software into modern vehicles. 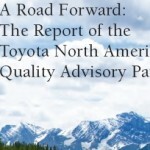 Toyota North American Quality Advisory Panel Conclusions: The high-level summary of the findings from the quality advisory panel. Balance Between Local and Global Management Control: How can Toyota best balance decision making between Toyota Motor Corporation in Japan and its regional operations in the North America and the world? Responses to Problems Raised by Internal and External Sources: The panel found that problems raised by sources external to Toyota were not treated as seriously as those found within Toyota. The panel claims that this violates the tenets of the Toyota Production System. Management Responsibility for Quality and Safety: Because Toyota treated Safety as a subset of Quality, the panel believes that this has led to the blurring of the lines and makes the question “Who is Responsible?” more difficult to answer; consequently, this has led to the old adage of “if everyone is responsible, then nobody is accountable”. The Challenges of Integrating Electronics and Software: Has the integration of software led to safety problems? 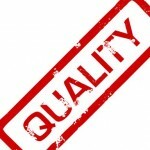 Management of Supplier Product Quality: As Toyota becomes more and more decentralized, has Toyota maintained the rigorous supplier quality requirements it once had? For example, the Panel was concerned that automotive manufacturers may be relying too heavily on suppliers that specialized in electronics and software and may have relinquished too much control over the design of key vehicle components. 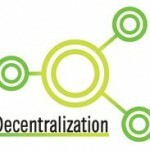 Furthermore, because it is easier to make changes to software than hardware, a related concern was that software changes could be made without adequate consideration of all the potential consequences. The Panel has not identified any significant issues with Toyota’s ability to fully integrate electronics and software or its processes for ensuring that changes in software do not cause unintended consequences. 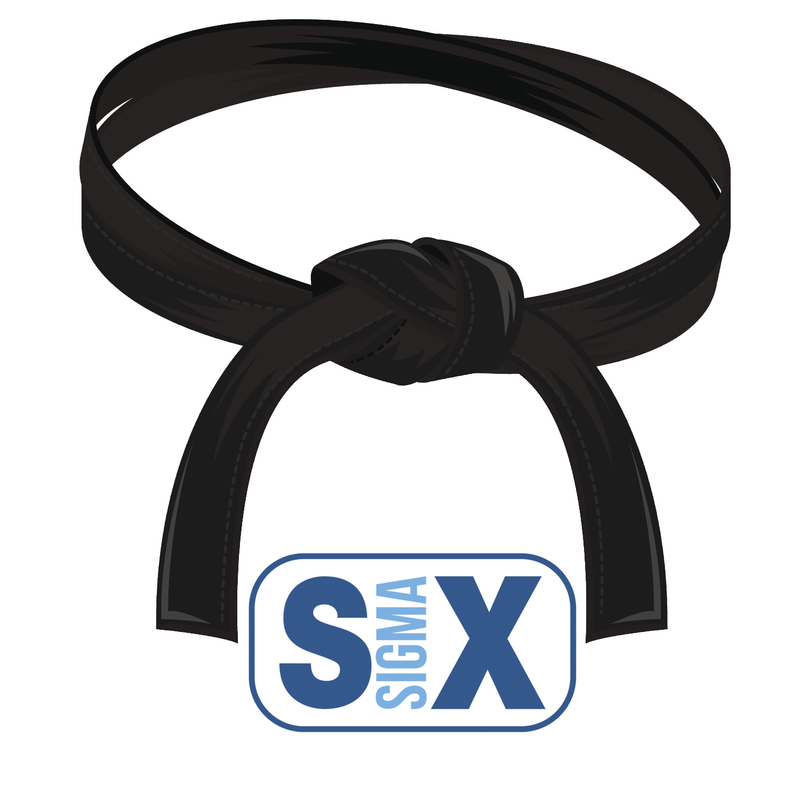 Whenever there are several moving parts and whenever integration between complex systems is involved, it increases the risk associated with that product development. 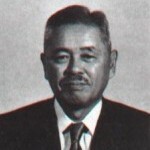 It is wise for the Panel to bring caution to this and awareness to the Toyota team to pay attention to this area of its Toyota product development process.